Ground Floor Unit!! Fully Furnished Condo on the 10th Fairway! 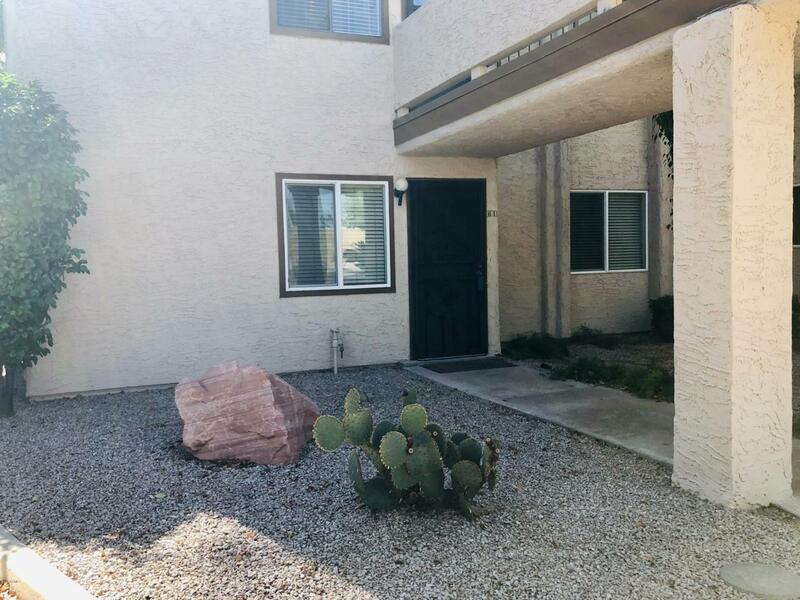 Spacious Split 2 Bedroom, 2 Bath home with plenty of natural light, New windows/slider, walk out patio with fan, and lots of Storage! 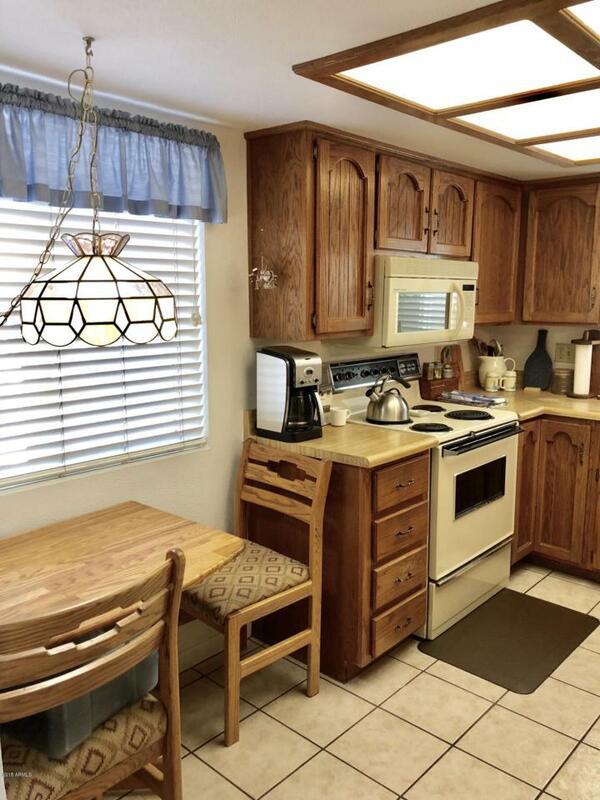 Kitchen has plenty of cabinets and counter space, small eat in area, and a pass through window to the Dining Room! Enjoy your beautiful view of the 10th Fairway from your living room, sitting next to the electric fireplace! 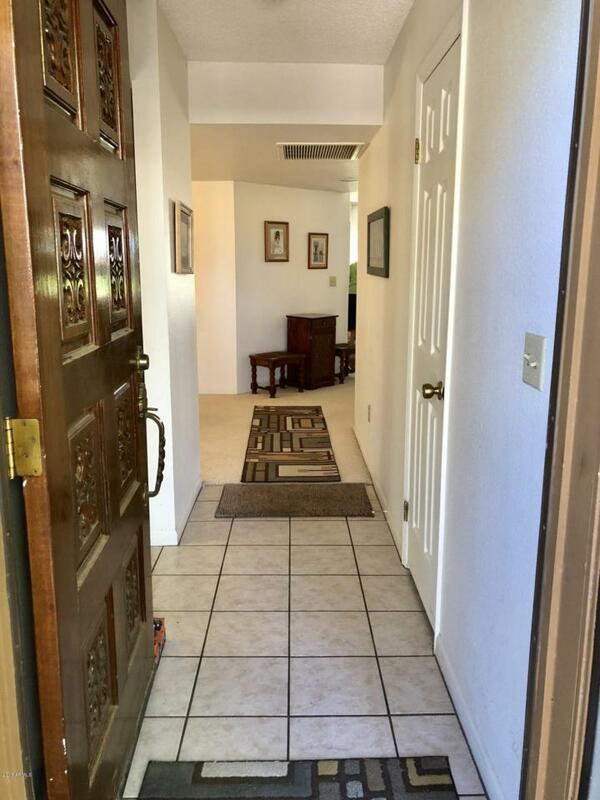 Master Bathroom has large walk in closet, double sinks, and walk in shower! Extra cabinets in the Laundry room too! Covered Carport and many visitor spots! Golf Discounts are available at the Arizona Golf Resort for residents, close to shopping and freeways for easy commuting, as well as Parks, fields and playgrounds across the street! 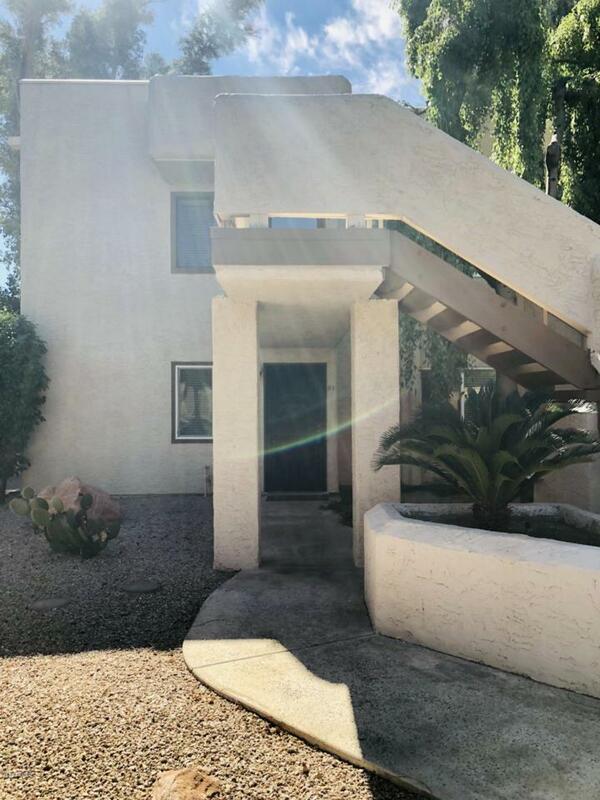 Don't miss out on this amazing location!